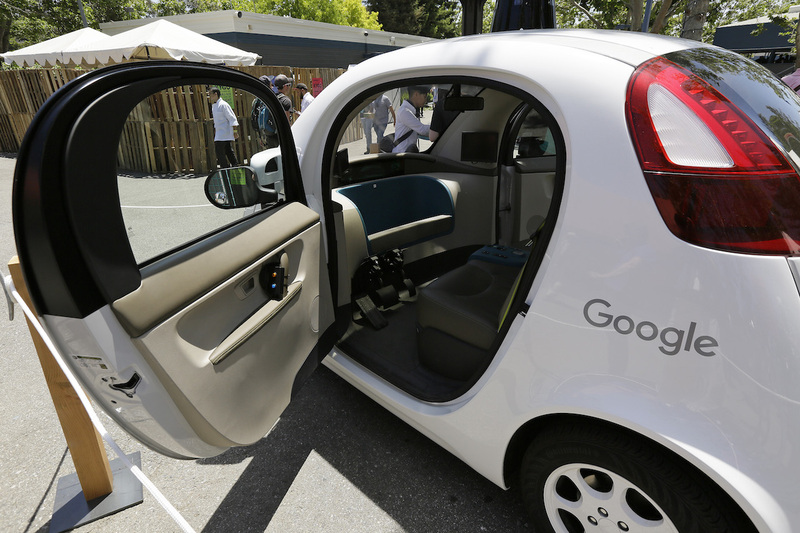 LOS ANGELES, CA – Consumer Watchdog today called on the California Department of Motor Vehicles to release details of Waymo’s insurance coverage for the 39 driverless robot cars the former Google unit has just received permission to test in the state. The nonpartisan, nonprofit public interest group added that the DMV’s self-certification approach to granting permits to allow testing of cars without drivers is inadequate to protect highway safety. The redacted application shows Waymo has general liability and automobile liability coverage, but excludes key details including the terms and limits of the policies. For example, it is impossible to tell whether each of the 39 robot cars Waymo has been approved to test has $5 million in coverage for each accident, or if Waymo as a company has just $5 million total coverage for all accidents caused by its driverless robot cars. The application does not disclose what coverage limits will apply if more than one car is involved in a serious crash. Consumer Watchdog said the DMV’s reliance on allowing applicants to self-certify their cars are safe doesn’t adequately protect highway safety. The regulations allow permit applicants to assert that they’ve met the state’s safety requirements, without requiring them to demonstrate how they have done so, Consumer Watchdog said. Waymo’s application includes a page of 12 such “acknowledgements.” For example, the group noted that an applicant is merely required to certify that the robot cars can operate without a driver in the vehicle and that the remote operators are properly trained. Consumer Watchdog obtained Waymo’s application to test autonomous vehicles without backup safety drivers through a Public Records Act request. Read Waymo’s application to test robot cars without a safety test driver as released by the DMV here.